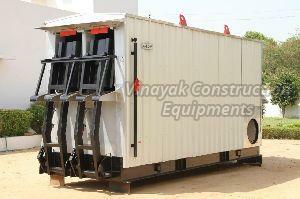 Vinayak Construction Equipments is an ISO 9001:2008 Certified Company. 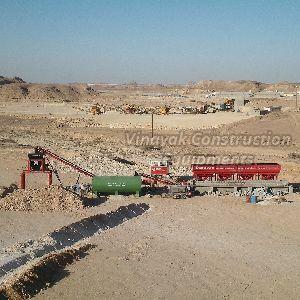 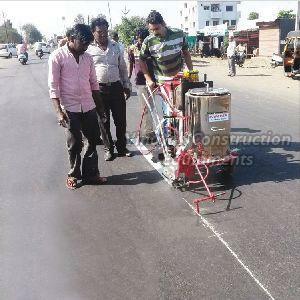 We introduce ourselves as a one of the leading Manufacturers & Suppliers of Road Construction Equipment Company in India. 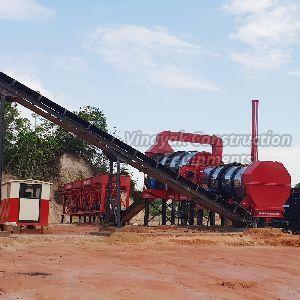 Our product range are inclusive of Bitumen Drum Decanter, Asphalt Drum Mix Plant, Mobile Concrete Batching Plants, Wet Mix Macadam Plant, Asphalt Batch Mix Plant, Mobile Asphalt Plant, Road Marking Machine, Road Sweeping Machine & Bitumen Sprayer. 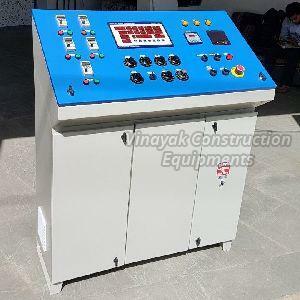 In addition to manufacturing, we have capability to develop the product based on the requirement and make available our know-how and service to our entire customer. 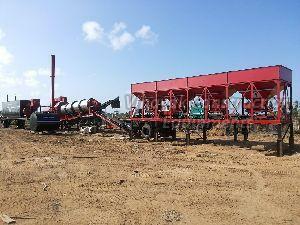 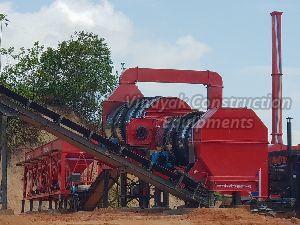 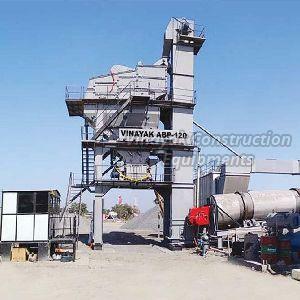 We are also renowned among the most trustworthy ASPHALT DRUM MIX PLANTS Manufacturer & Suppliers from India.